What does "ML" stand for? "ML" is the initials of the owner (myself), Madey Lim. When did this small business begin? Started in 2011 with the support of friends and family. I was touring a gift shop one day and found that printed cards were so expensive. They were flat (not dimensional) and boring, which were not unique at all. I'm a strong believer that every gift should be accompanied with a message. After the Internet was invented, many people stop writing letters and giving cards to friends because an e-card can come very conveniently. However, E-cards can never replace the excitement someone gets when they open the mailbox and see an envelope attention-ed to them. Especially when it is handwritten. What cards do you do? I enjoy making cards for Birthdays, Festive Seasons and Weddings. You will also be able to find cards for your other half or a card for a friend who is sick. These cards are ready to be mailed out anytime, so don't worry! How unique are the cards? I replicate my cards only once or twice after the original is being sold. 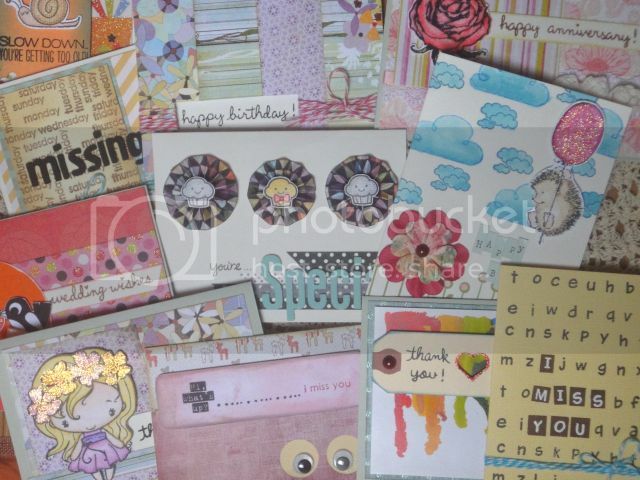 Cards may defer from the pictures because they are handmade. However, you may let me know the recipient's name so i can include inside. How long do you take to make a card? I require at least 5 days to complete customised orders. I reserve the rights to all final decisions. Proper credits to "MLcraft" should be given if you attempt to use any of my ideas or cards for other purposes. Thank you! 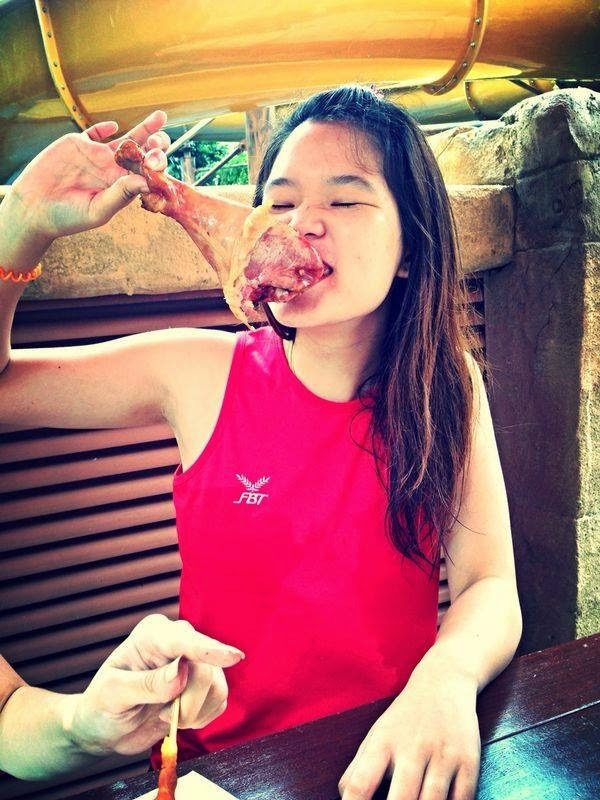 Do not be scared off by my meat eating picture! I love my vegs too! You may call me "Madey". I am living on a sunny island, Singapore. Full-time employee in the day and crafter at night. Here's my space where i share my projects, mainly cardmaking, and the daily rants. Other social media buttons can be found at the top of this page! Leave a note and i would love to visit you back! Currently looking out for opportunities! Do contact me if i am a fit to your team!